On this episode, Dustin reviews a wide array of outdoor products and new products just coming on the market. 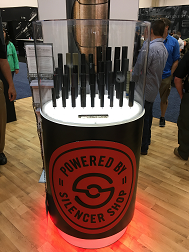 This episode is sponsored by Silencer Shop! 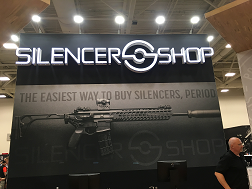 When you shop with Silencer Shop you have access to the Powered by Silencer Shop Network! If you didn’t get it Powered By then you’re missing out on the largest inventory in the industry and the most obvious… error free forms and fast ATF processing!